As more retailers add payment technologies that allow shoppers to skip checkout lines, all eyes are on the state of Amazon Go. The Amazon Go approach monitors both products and shoppers with varying types of sensors, allowing shoppers to place items in their pockets or purses to be automatically charged after they leave the store. Still to be answered is the question of how well the cashier-less approach will play over time. At least so far, many Amazon Go shoppers appear to come back to the store and spend a bit of time in the store each time, according to a new measurement and analysis by InMarket, which tracks 50 million consumers through its location platform. Shoppers spend an average of 27 minutes in the store, based on the 60-day study of the Amazon Go stores in Seattle and Chicago. InMarket suggests that this could be an indicator that people are taking time to explore the store or sitting down to eat in the store. 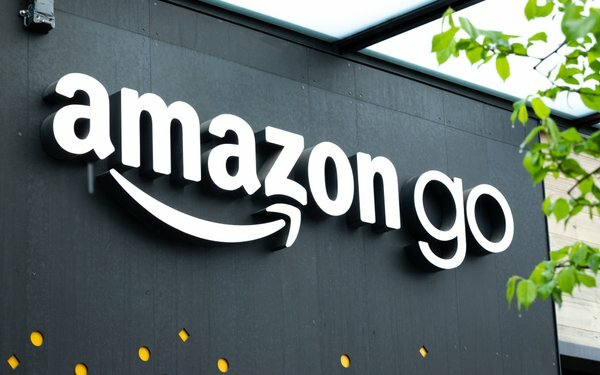 The study also found that many Amazon Go customers are not one-time shoppers, with nearly half (44%) visiting a store multiple times compared to 56% who visited only once. Unlike traditional grocery stores, Amazon Go stores receive high traffic during the weekdays rather than on weekends. Wednesday was the busiest day of the week, followed by Thursday and Friday. Peak shopping hours were 12 p.m., 2 p.m. and 1 p.m.
Amazon Go may have staying power.